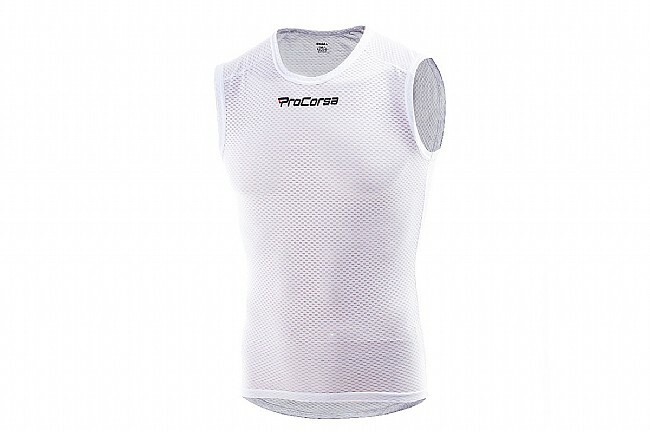 Keep cool and carry on with the ProCorsa Men's Sleeveless Baselayer. Crafted from premium European fabrics in Romania, the lightweight and airy mesh wicks away perspiration and moisture from the skin to keep you cool with its rapid evaporation. Using only 4 panels for a simple construction, the flatlock seams provide a chafe-free fit to allow you to focus on the road ahead of you. Good base layer not really cool for me but on these chilly starts it takes the chill. 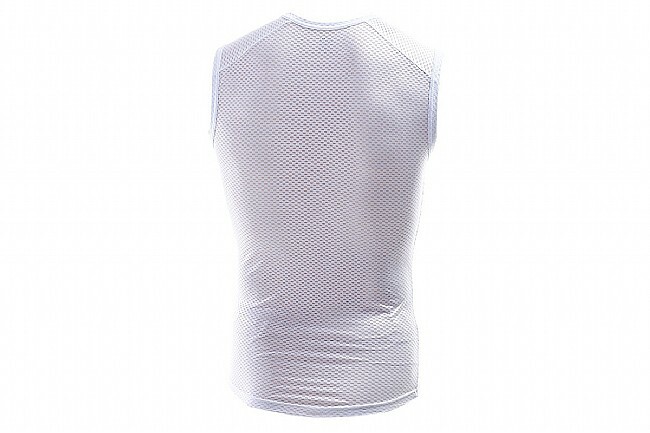 Nice baselayer for warmer weather. Fits true to size.